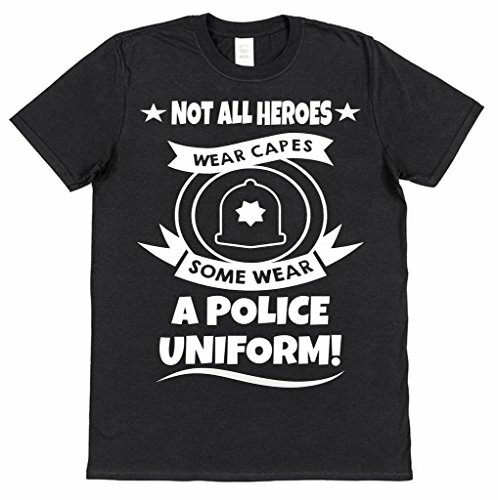 Here are our top 5 funny Police t-shirts! Starting off with a quote from one of the all-time comedic greats, Leslie Nielson. 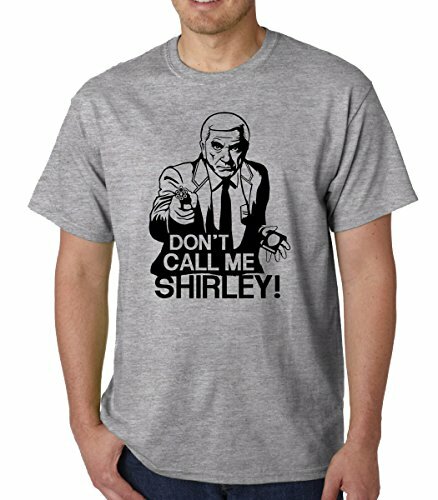 Remember one of his greatest lines from Airplane with this t-shirt! 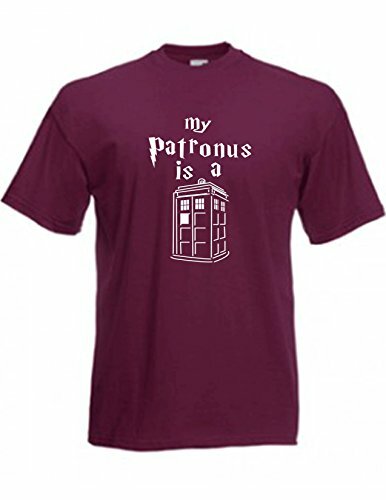 Inspired by the Max Max movies. 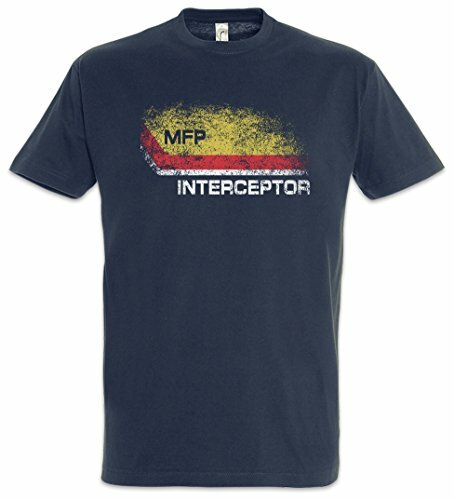 Grab yourself a Main Force Patrol t-shirt. We all have that one friend! 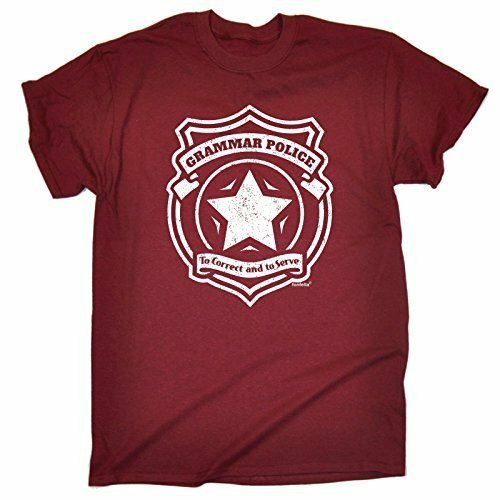 Perfect gift for those that wield their English grammar skills like Thor’s hammer.